Last edited by sirwm; 12-03-2013 at 06:31 PM. Note: Several are multiple listings at multiple sites, even though I have included some VINs best always to compare VINs if same cars being advertised at multiple sites. Performance upgrades: polished aluminum intake, stainless cat back exhaust, GM performance computer remap and Bilstein sport struts and springs. Call Tyler @ five one 2 Four 1 5 8 six 6 nine. 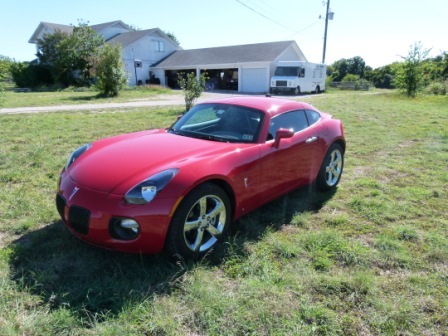 2009 Pontiac Solstice coupe, always garaged, 9300 miles. Last edited by ChopTop; 12-06-2013 at 11:22 AM. Last edited by sirwm; 12-03-2013 at 06:34 PM. 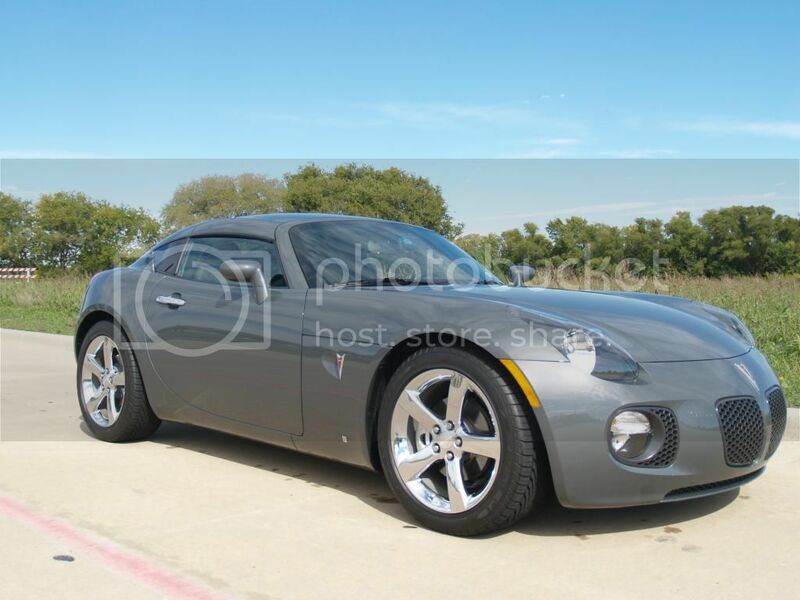 2010 Pontiac Solstice Coupe - City of Toronto Cars For Sale - Kijiji City of Toronto Canada. Funny this one lists it's VIas that of my old Deep totaled coupe. Hydro is not "Smurf" blue! I am highly offended by this ad's renaming the Fresh coupe color to "Smurf" blue - WTF?!?!? Plus it has a wrecked car's VIN? What a terrible description. Duly noted (and edited). VK , sincere apologies for offending you, that was not the intent. Last edited by ChopTop; 12-06-2013 at 11:23 AM. Chop listed the VIN right from the Cars.com ad so not his doing. People are so easily offended these days over the most minor things. ok let's keep this thread on point. i love the color but for an NA that's just way too much. it's a private seller but pics are at a dealership. probably on the forum since he has so much info on the car. The Seller has removed this ad from the site. Keep searching! We update our listings constantly, so we are sure you'll find similar cars. Boy, I feel bad for this guy. He is just giving that coupe away. I'm surprised Mahermusic hasn't jumped on this one as an investment.